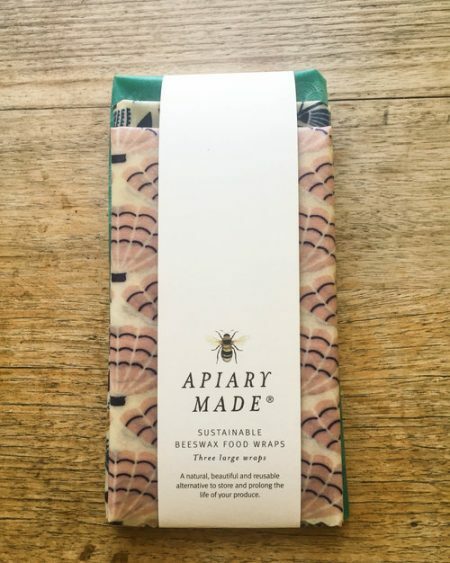 The Beeswax food and sandwich wraps are a great alternative to cling film or tin foil. 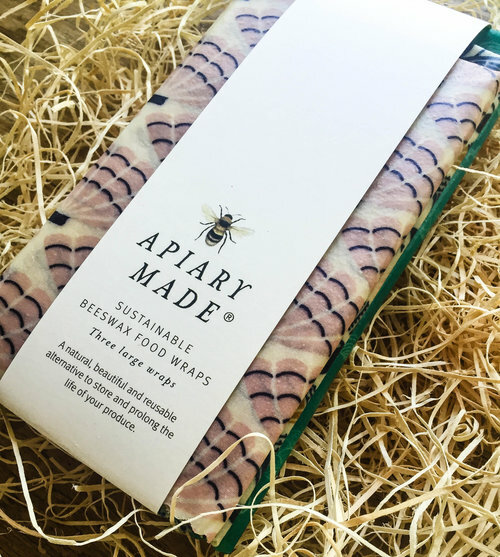 These biodegradable natural wraps are reusable and can last for a number of years – simply give them a little wash with mild soap and cool water and they’re ready to go again. 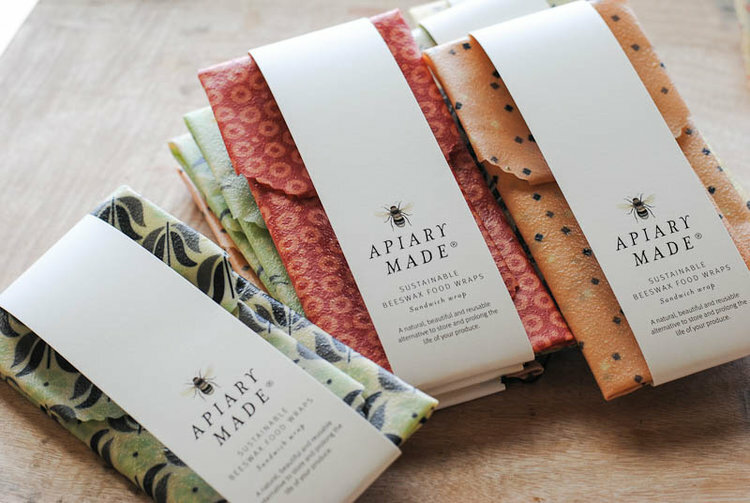 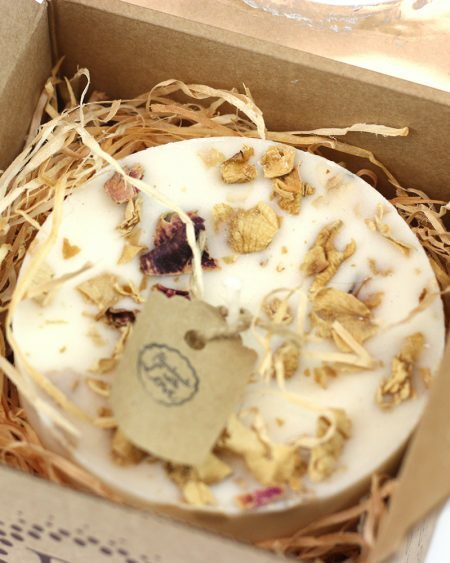 They are made with pure beeswax, organic cotton and hemp, organic jojoba oil and natural tree resin. 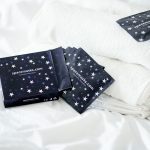 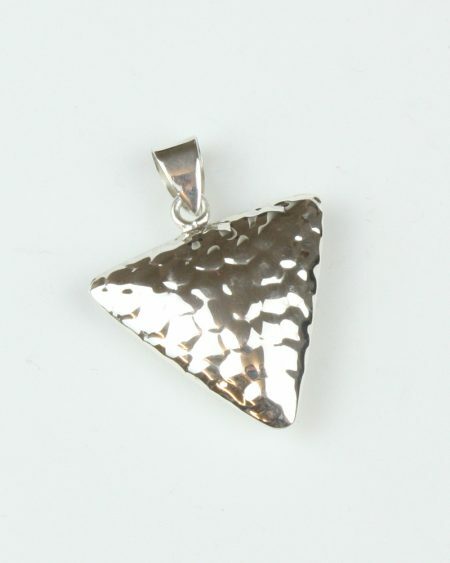 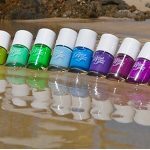 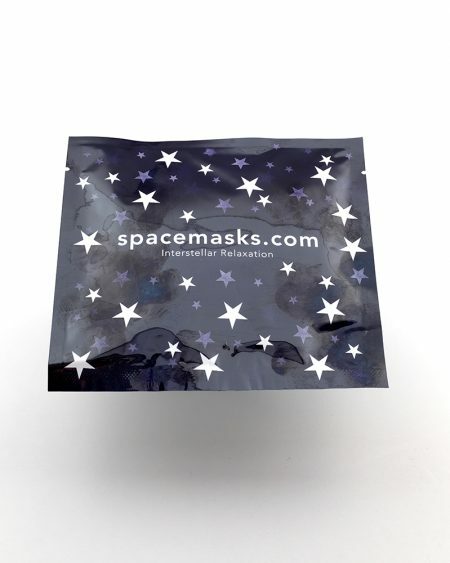 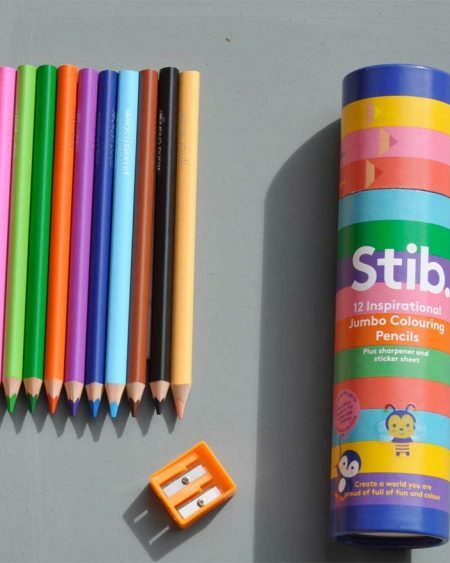 Plus, they are naturally antibacterial, biodegradable, cruelty free and the perfect replacement for plastic packaging. 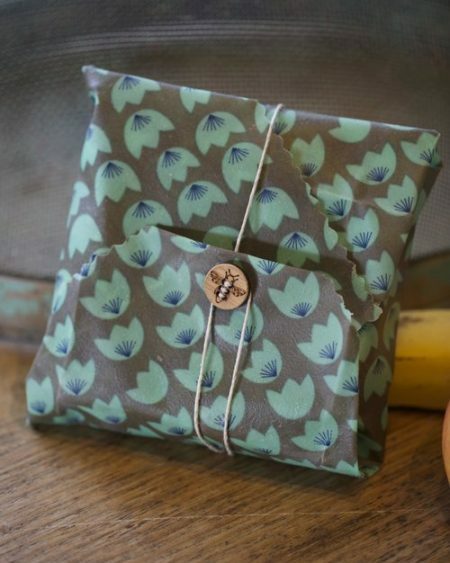 We use ours for packed lunches, keeping cucumber fresh and the large wraps even fit a loaf of bread. 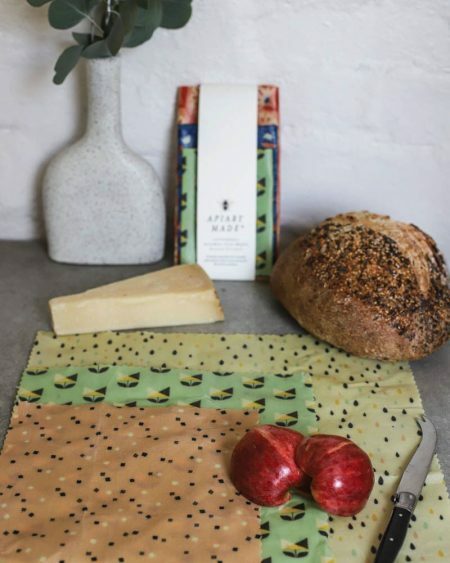 The extra large beeswax wrap provides a great cover for large serving platters, covering large baking trays, casserole dishes and is wonderful for wrapping larger produce such as celery stalks or large loaves of bread. 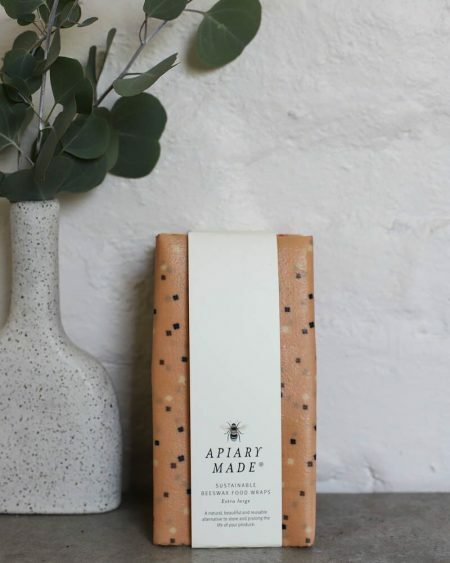 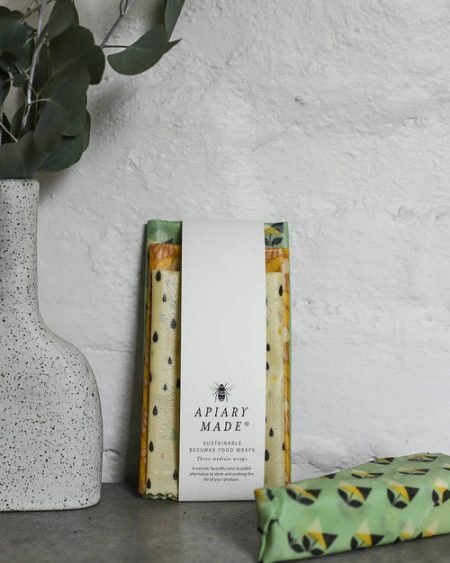 Handmade in Australia, ethically sourced and cruelty free these wraps will encourage you to cut down the single-use plastic used in the kitchen. 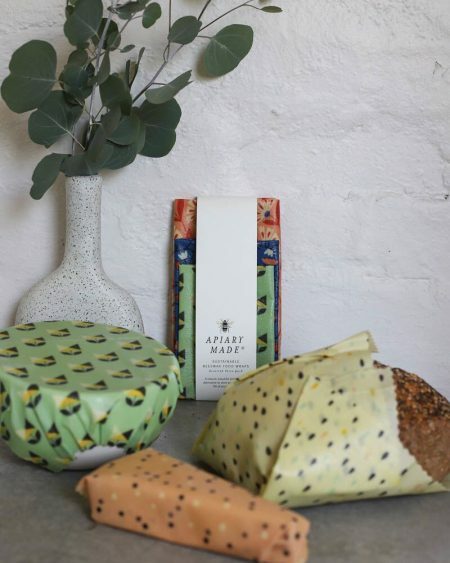 The pack of three large food wraps is another popular combination pack as the size is so versatile for larger items such a bread and leftovers or to wrap bowls and cakes to keep them fresh. 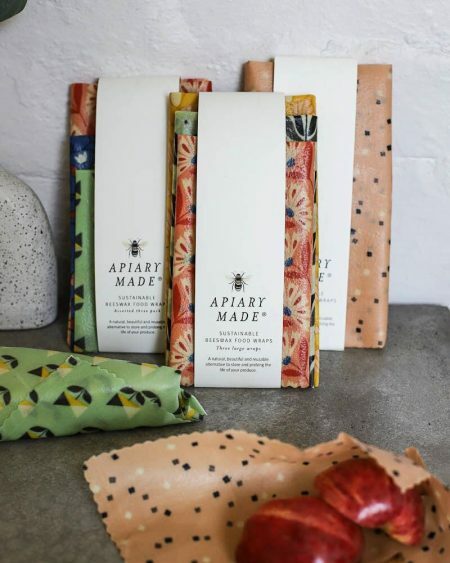 Handmade in Australia, ethically sourced and cruelty free these wraps will encourage you to cut down the single-use plastic used in the kitchen.